Gullah-Geechee culture is alive and well in the Lowcountry. From Savannah, this tour to Skidaway Island is a great way to learn more about Gullah-Geechee language, culture, and traditions. 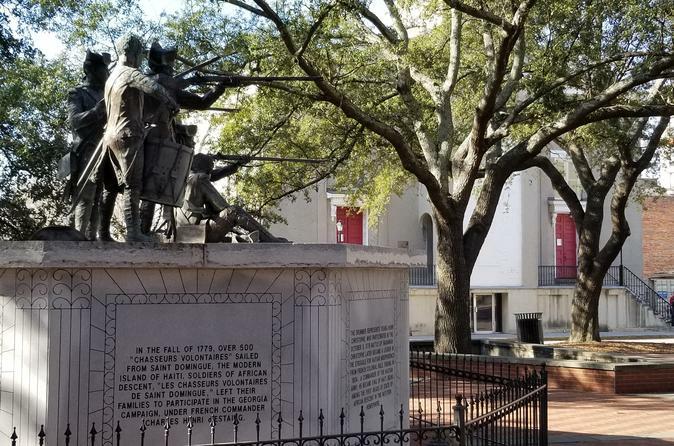 Visit the Pin Point Heritage Museum, take and African American history tour, and visit various black heritage sites including the First African Baptist Church.